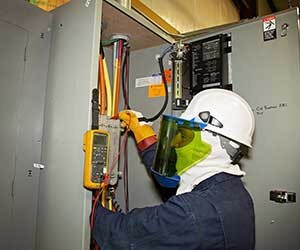 Infra-Red Building and Power Service is always ON CALL with our emergency electrical services. Night/Day/Weekends/Holidays – no matter when, Infra-Red is always ready. We are here when you need us Day or Night. See a complete list of all our services.